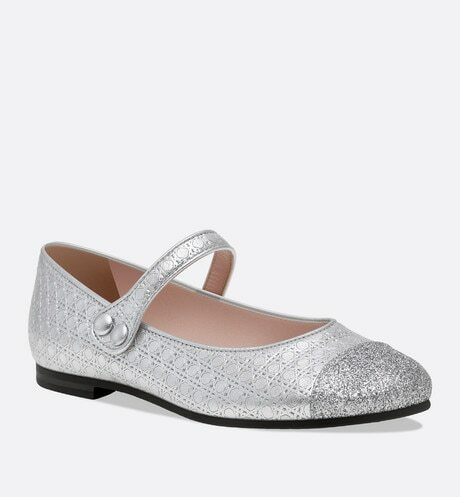 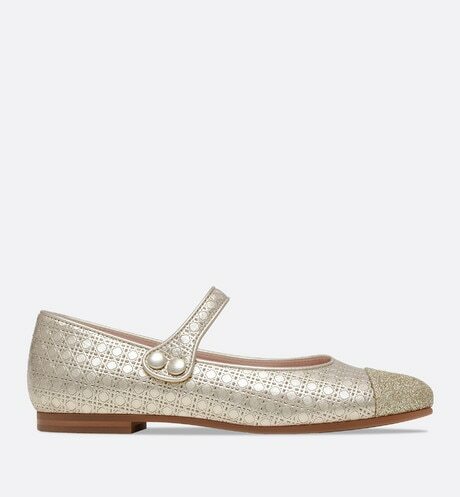 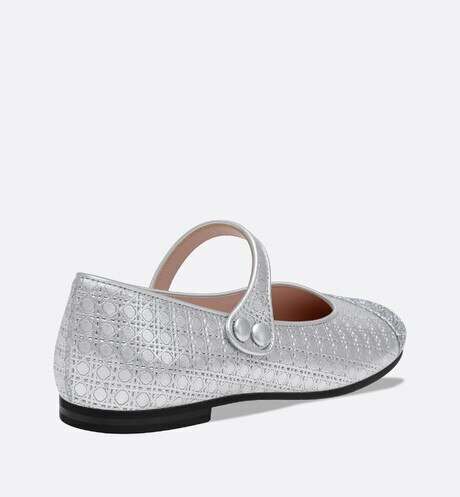 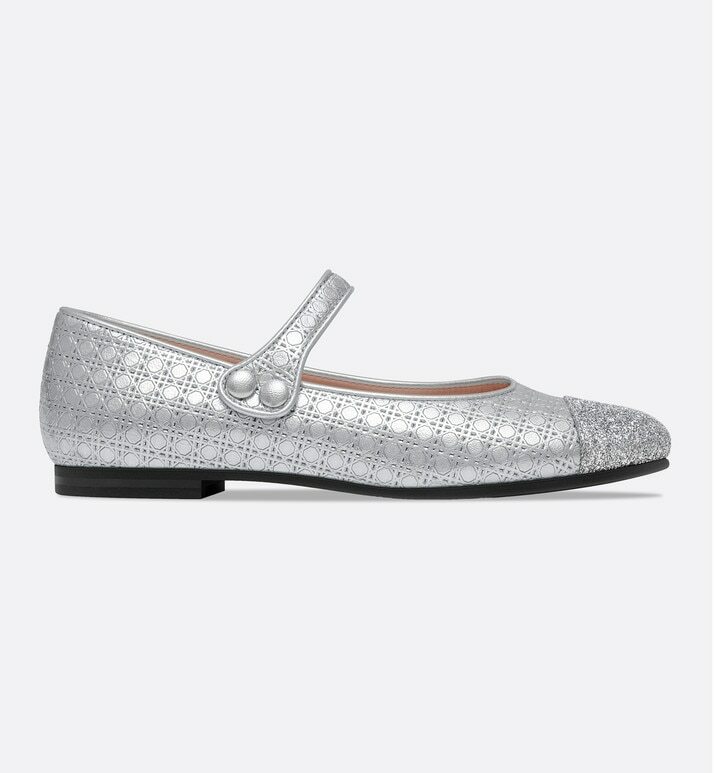 These silver-tone laminated lambskin leather ballerinas are trimmed with sequins. 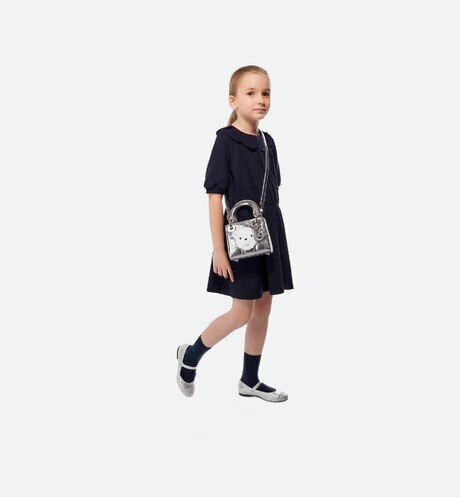 The micro-cannage motif is a nod to the Dior small leather goods collections. 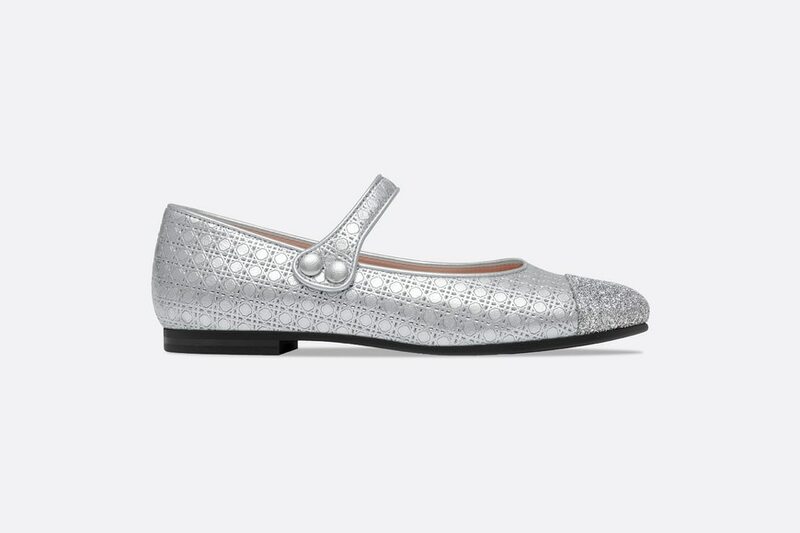 They team perfectly with the season's smart dresses.